Passengers of Ireland’s flag carrier airline to benefit from 3G connectivity. 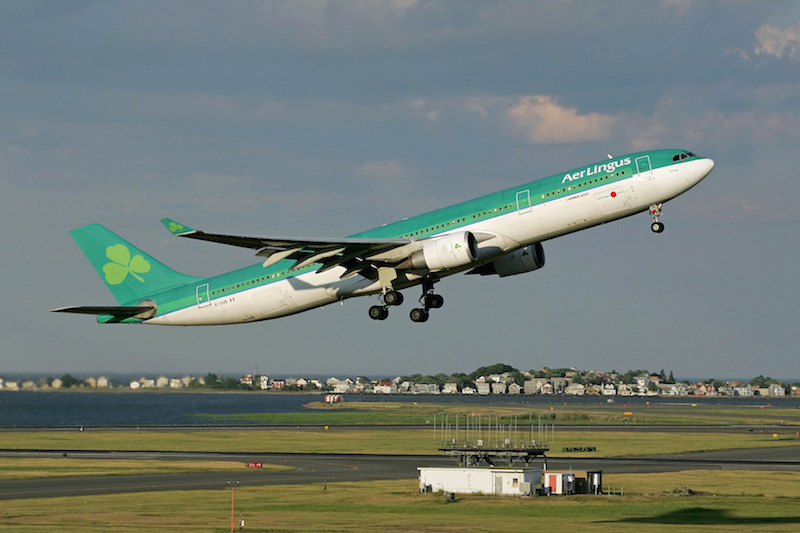 Leading inflight connectivity provider AeroMobile, in partnership with Panasonic Avionics, has announced the expansion of its 3G inflight network with the connection of two Aer Lingus A330s. The 3G expansion coincides with the Irish national carrier launching two new routes from its Dublin hub to Bradley International and Newark airports in the U.S. The newly connected aircraft are able to accommodate 317 passengers, 30 in business and 287 in economy, all of whom will be able to access the service. The 3G roll out will begin on the two new A330s, bringing the total connected Aer Lingus fleet to ten aircraft. The AeroMobile service allows passengers to use their own mobile devices to text and browse the internet inflight. Offering 3G connectivity means a faster service and an experience much closer to that on the ground. Since the company launched the world’s first 3G inflight service, 50 per cent of AeroMobile’s airline partners offer aircraft with 3G connectivity. AeroMobile is a mobile network operator, with over 340 roaming agreements in more than 145 countries. The service is simple to use; inflight passengers simply turn on their mobile device to connect to the network and are billed directly by their mobile operator. Prices are comparable to international roaming rates. “We’re thrilled to announce the continued expansion of our connected fleet from Dublin. The expansion of Aer Lingus’ inflight connectivity service demonstrates the value of providing a better passenger experience onboard by allowing them to use their phones as they would on the ground.” said Kevin Rogers, CEO of AeroMobile.